As a lifelong resident of Sioux Falls, Beth enjoys raising her children in this great city. 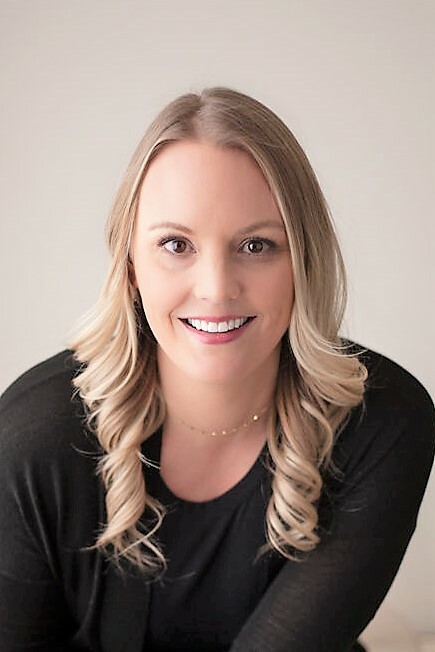 She strives to provide A+ service to her buyers and sellers, showcasing her knowledge, thorough communication, and a personal experience through each transaction. Beth loves what she does and the relationships she builds with her clients.